When it comes to summer style, you don't have a lot to work with. Or do you? Let’s do the math: a pair of shorts + a pair of shoes X a shirt that keeps you cool (in more ways than one) = a season of seriously summery sartorial combinations. Here's what you need to fill your summer stack. Read on for the key factors in any casual summer style equation. Footwear sets the tone of a summer outfit, so start there and work up. In the summer, you’re either wearing shoes or sandals―and that decision will (and should) change during the course of your day. After all, there are only so many places you can (and should) wear sandals. You already know never to wear socks and sandals, so your primary objective is to keep that sandals-based outfit casual. Don’t wear sandals with slacks, never wear them at work, and try not to wear them past sundown. Get it, got it, good. The other quintessential summer shoe? Boat shoes. 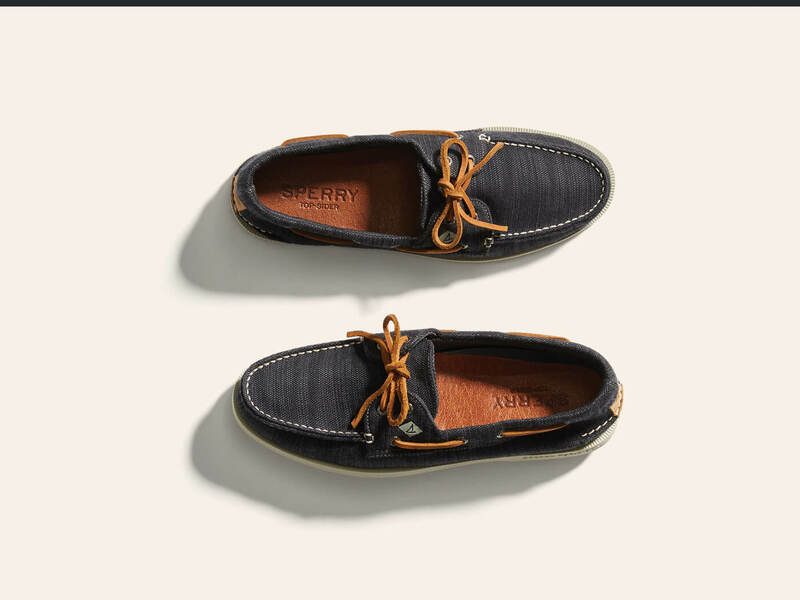 Originally non-slip staples for East Coast sailing enthusiasts, boat shoes have exceeded their Ivy League origins. They are the official footwear of nice days. Wear boat shoes with slub shorts at any backyard hang or match them with easy chinos to add some “bizness” to a casual look. And just like your “mandals,” skip the socks. Stylist Tip: Wear no-show socks to get the sockless look without the stink. It feels great to occasionally liberate your lower limbs, but with leg-down freedom comes great responsibility. The biggest mistake men make is to wear shorts that are too long and too baggy—like cargo shorts tend to be. They make your legs look shorter and therefore, you look shorter. 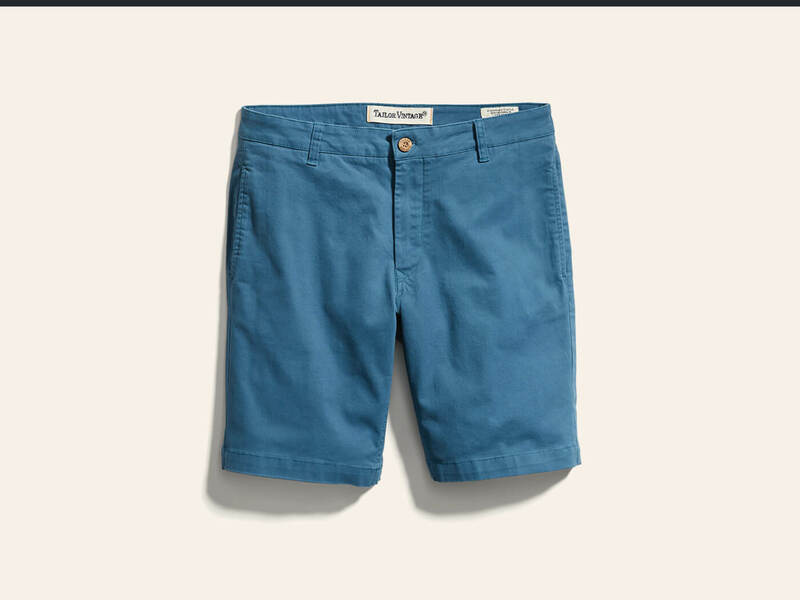 Aim for flat fronted shorts that fall an inch or two above your kneecap. Stylist Tip: Your perfect shorts shouldn’t be too loose or too tight, but gently tapered to follow the contours of your leg. There’s a reason they call it “short-sleeve” weather. Summer brings a need: a need for tees. But you don’t have to limit yourself to a plain t-shirt. ‘Tis the season for bold nautical stripes, bright and pastel colors, floral prints, and that’s only the beginning. A lightweight woven short-sleeve is a great way to elbow your way through summer. They are versatile, letting you move from workplace to patio without missing a beat. 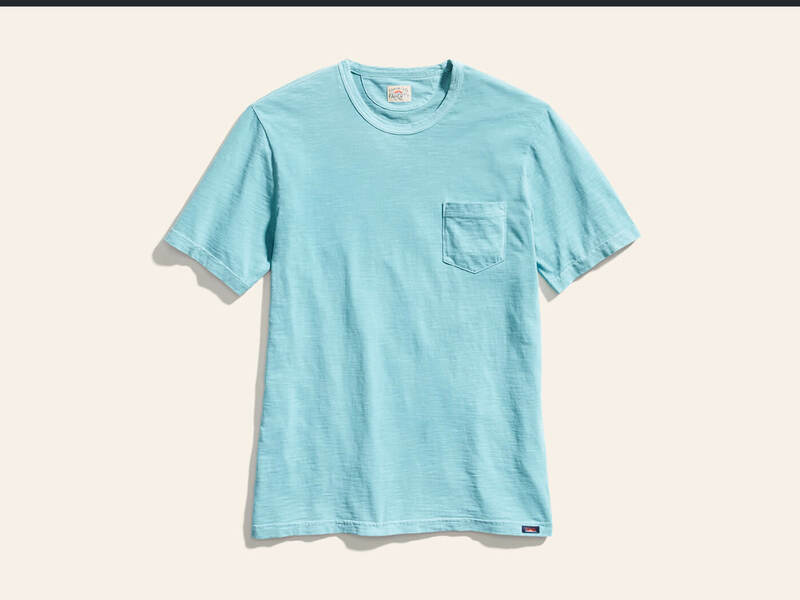 And before writing off polo shirts as only for frat-bros, they’re worth experimenting with. Try out a slim-fitting polo with a pair of light chinos or colored twill shorts. It’s a simple look that takes your outfit up a notch. Stylist Tip: For extra relief from the sun, get a polo with SPF built right in. If your summer nights are more soirée than sloshball, then shorts and a tee might not cut it. Fortunately, breathable natural fabrics exist and they are a lifesaver. In the summer, swap synthetics like polyester and nylon in favor of natural textiles like cotton, silk, and the coolest of the cool, linen. Linen is the name of a weave, which means other fibers (like cotton or hemp) might be called “linen” too. But true linen is made from a natural fiber called flax. It’s cool to the touch, absorbent, and very lightweight, making it the perfect fabric for the heat. A linen button-down is a smart choice for a summer wedding or formal party alfresco—just add a tie and you’re good to go. 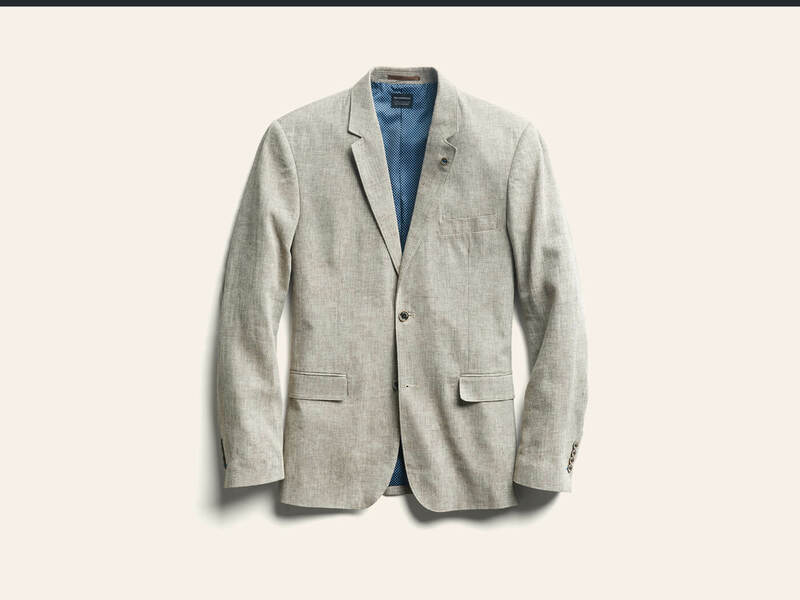 Though linen has a tendency to wrinkle, this isn’t always a bad thing. It can give your shirts or slacks a relaxed, rumpled feel—pretty much the embodiment of summer. Stylist Tip: In its undyed state, linen’s off-white neutral tone allows it to match with just about all your summer staples. Ask for relaxed summer styles in your next Fix.